Avoidance & Locating of buried pipe & cable utility services is a critical activity that must be performed BEFORE excavation of any new telecom, Industrial, Telecom, Railway, Pipe laying, Cable laying and Building construction activity. 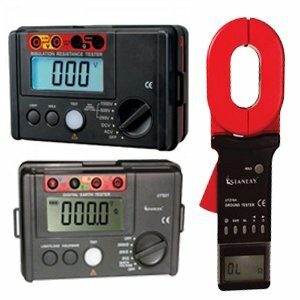 The Cable Avoidance Tools and Pipe and Cable locators featured on the following pages are exclusively in association with CSCOPE UK, world famous manufacturer of underground cable & pipe locating equipment’s for over 25 years and considered the industry standard for cable locating equipment’s. 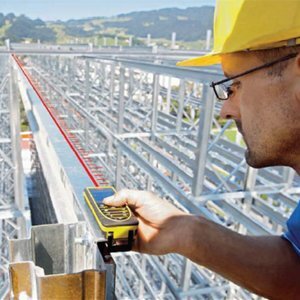 From Basic avoidance to Selective pipe and cable route tracing to Data logging locators that will tell you when and how the cable pipe detector equipment’s were used on site, the equipment’s featured below will assist the project & safety managers achieve cable locating tasks simply, quickly and reliably. 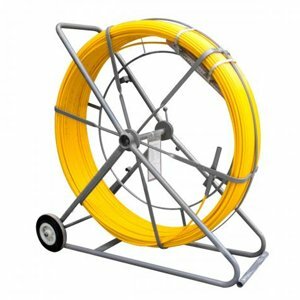 The Stanlay CSCOPE cable route tracers are the most rugged equipment’s in the industry - water proof, dust proof, impact rated - designed to be use by ANY level of Operator in ANY site conditions. 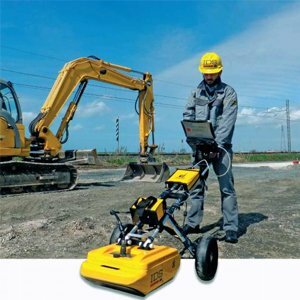 7 Models to choose from - ensures you have a buried line locator that will suit your job and application requirement.